Please attach a personal photo for your application to be considered. Please note: Photos should be less than 400k in size and .jpg format. All photos will be used for casting purposes and will not be returned. How did your partner propose to you? Is your fiance coming shopping with you? Are you a plus-size bride? If yes, how do you feel about Kleinfeld's Plus-Size dress selection? Most likely, who will be paying for the dress? Have you already started shopping for your wedding dress? If so, how long have you been looking? 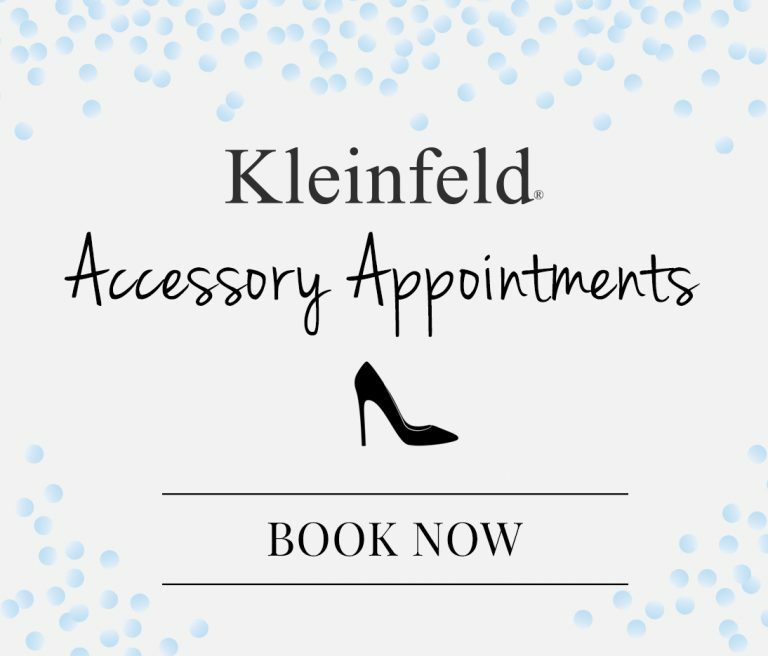 Do you already have an appointment at Kleinfeld and if not, how soon do you wish to begin shopping? 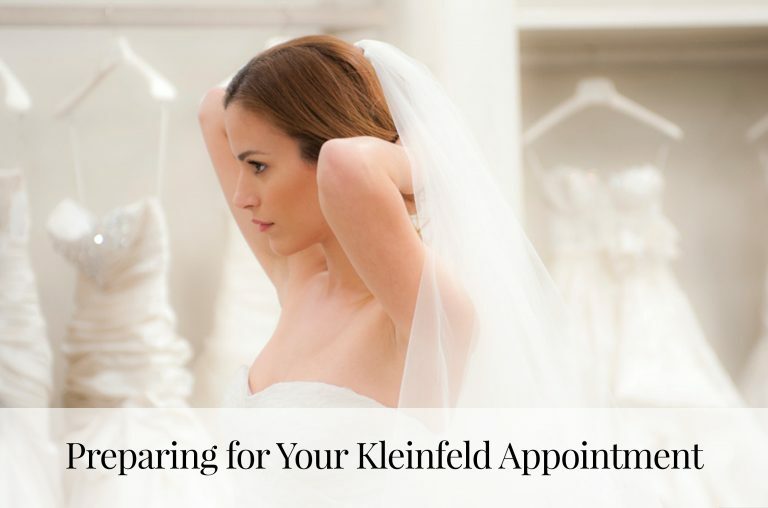 If you do have an appointment at Kleinfeld, when is it? How do you feel about shopping for your dress? Excited? Dreading making a decision? Worried you won't like any? etc. Who is influencing your gown decision? What has been the most stressful part about planning your wedding and looking for a wedding dress so far? Tell us something about yourself we wouldn't know by looking at you. Ever run a marathon? Have a secret tattoo? Have a black belt in karate? Help build a village in Africa? There is no right or wrong answer, just tell us something about you that may surprise us or make our viewers say, "Cool". Are there any traditions that are important to you, your family or your culture? For instance is it good luck to have a really long train? Do your arms have to be covered for the ceremony? What kind of dress are you looking for? Any specific designers you like? Do you have any special requests for your wedding dress? Are you having a Winter Wonderland theme and hope to find a dress with snowflakes on it? Maybe you are a non-traditional bride and you are looking for a short, tight dress or a red dress? 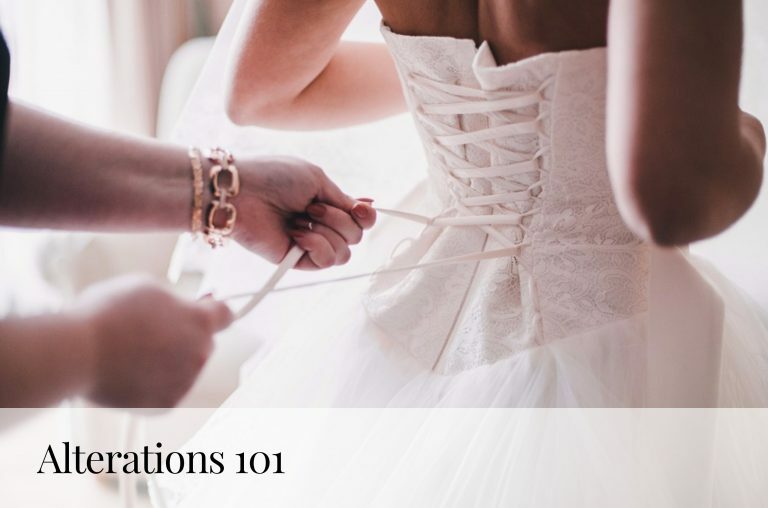 Why is it important for you to shop at Kleinfeld Bridal? Why do you think you would be fun to watch on TV? I HEREBY CERTIFY THAT ALL THE STATEMENTS MADE IN THIS APPLICATION FORM ARE TRUE AND COMPLETE. I UNDERSTAND THAT ANY DISCREPANCIES, MISSTATEMENTS, OMISSION AND/OR FALSIFICATIONS MAY DISQUALIFY ME FOR CONSIDERATION AS A PARTICIPANT IN THE SHOW OR MAY CAUSE MY IMMEDIATE REMOVAL IF I HAVE ALREADY BEEN SELECTED AS A PARTICIPANT. I UNDERSTAND AND AGREE THAT HALFYARD PRODUCTIONS, LLC ("HALFYARD") IS RELYING ON THE ACCURACY AND COMPLETENESS OF THIS APPLICATION FORM IN EVALUATING MY POSSIBLE PARTICIPATION IN THE SHOW AND MAY USE THE INFORMATION PROVIDED BY ME IN THIS APPLICATION FORM TO CONDUCT A BACKGROUND INVESTIGATION AND PREPARE A BACKGROUND REPORT ON ME TO BE USED SOLELY IN CONJUNCTION WITH ASSESSING MY SUITABILITY FOR THE SHOW. By submitting this application, I hereby consent to the recording, photographing, filming, use and reuse by Half Yard Productions, LLC and Discovery Communications, LLC and their respective their respective parents, affiliates, subsidiaries, licensees, successors and assigns (collectively, “Parties”) of my voice, actions, likeness, name, appearance, biographical material, and any information contained in, derived from or obtained in connection with my application to be a participant in the “Say Yes to the Dress” program (“Program”) or in any materials submitted by me in connection with my application (collectively “Likeness”), as edited, altered, or modified by the Parties, in any and all media now known or hereafter devised, worldwide in perpetuity, in or in connection with the Program or any other work. I agree that the Parties may use all or any part of my Likeness, and may alter or modify it regardless of whether or not I am recognizable. I further agree that the Parties exclusively own all right, title, and interest (including, without limitation, all copyrights) in and to any and all recordings made by them and in and to any and all video that I have provided in connection with my application and any other materials that I have provided or may provide in connection with my application or the Program (collectively, the “Materials”), including, without limitation, the right to edit, alter or modify the Materials and to use all or part of the Materials and my Likeness in any and all media now known or hereafter devised worldwide, in perpetuity. Without in any way limiting the foregoing, if I perform or include any music (other than music supplied to me by the Parties) in connection with my application or the Program, I represent and warrant that I own all rights to such music, and I grant the Parties the right to record, reproduce and publicly perform any such music in and in connection with the Program or any other work. Without in any way limiting the waivers and releases set forth herein, I waive any claims to royalties of any kind, whether accruing now or in the future, from the Parties for the use of any such music, including, without limitation, any applicable copyright, public performance, mechanical and synchronization royalties. I further agree that the Parties may use my Likeness and the Materials in connection with any promotion, publicity, marketing or advertisement. I hereby waive any moral rights and any right of inspection or approval of my appearance or the uses to which such appearance may be put. I further represent that any statements made by me during my appearance are true, to the best of my knowledge, and that neither they nor my appearance will violate or infringe upon the rights of any third party. I acknowledge that you will rely on this permission potentially, at substantial cost to you and hereby agree not to assert any claim of any nature whatsoever against anyone relating to the exercise of the permissions granted hereunder. I grant the rights hereunder whether or not I am selected to participate in the Program in any manner whatsoever. I understand that I will not be paid any money for giving the Parties these rights or for signing this application.